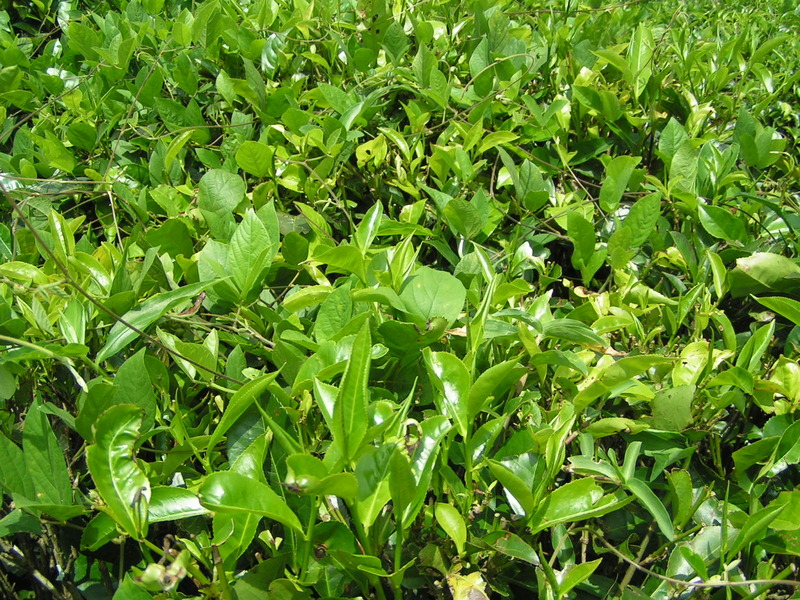 Based on published research, it appears that the cancerous cells are destroyed by the EGCG in the tea before they have the chance to spread through the ovaries and to other parts of the body. Its important to understand that although this article is only about ovarian cancer, it appears EGCG may also greatly reduce the risk of contracting many other forms of cancer at the same time. Dr. Ozs guest on his show, Dr. William Li, is a cancer researcher. He explained that tea also contains flavonoids, which account for approx. 1/3 of the weight of the tea. EGCG is the most powerful of all flavonoids. Its a core constituent of both oolong and green tea and it can potentially kill ovarian cancer cells before they can spread. Studies have shown that EGCG causes a process known as apoptosis to occur in cancerous cells. This process (apoptosis) means the death of a cell and means it prevents cancer cells in ovaries, the liver, prostate, breasts and lungs from growing and multiplying while protecting the healthy cells from additional attacks. Its obvious that everybody wants to avoid getting all forms of cancer. Even the smallest cancerous cells can cause a wide array of problems and result in surgery and/or chemotherapy and other treatments. Whether its benign or malignant is also a huge issue for anybody who is diagnosed to face. Having surgery for cancer can be extremely painful but its the recovery time that can be even more difficult to manage, depending on the severity of the disease. Regardless, there will be a period of healing and, hopefully, the cancerous cells will be removed. If you can avoid having surgery or chemotherapy in the first place, wouldnt you drink some tea or take a regular green tea extract? This is obviously a rhetorical question. Lots of people dont like drinking tea for whatever reason. The positive news is that you can also get a green tea extract that contains 45-50% EGCG and take that instead of drinking lots of tea. Vitamix Laboratories is a dietary supplement and vitamin manufacturer specializing in custom formulated products and private label supplements. This means that you can purchase a finished product, Green Tea Liquid Extract for example and well create a new label containing all the product information and details about your company. Then you can sell these healthy green tea liquid products and make a tidy profit, while potentially helping people fight cancer, one of the harshest diseases known to man. Vitamix Labs is a global company supplying more than 27 different brands in nine different countries around the world with their private label supplements. These brands are all dedicated to helping as many people to be free of cancer as possible. Surely theres no nobler cause to be part of than that. The work has been done for you by Vitamix Labs so you dont need to worry about manufacturing focus your efforts on marketing. You have access to a premium supplement manufacturer any time you need them. Theres no need for storage or shipping because Vitamix Labs takes care of it all. 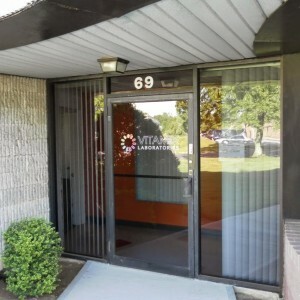 Vitamix Labs - Private Label Vitamin and supplements Manufacturer, Leading Nutraceuticals manufacturer of powders, liquids, tablets, and capsules.